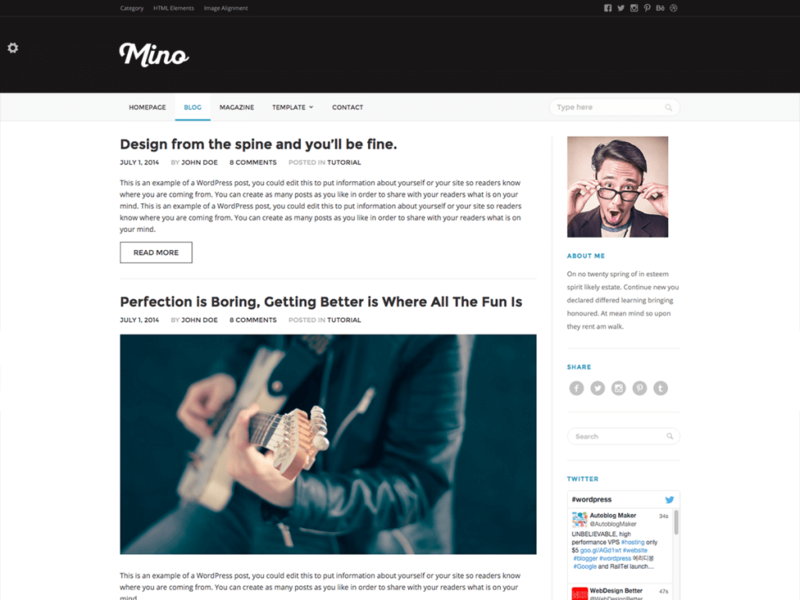 Mino is a responsive Magazine and Blog WordPress Theme. With a specific & beautiful design style, it is very suitable for theme you can use it for any blogging or magazine site. 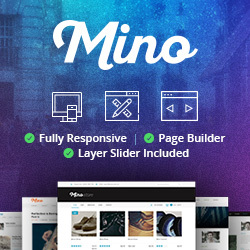 Mino theme comes with flexible theme layouts and extensive theme Customizer Options, which allows you to easily customize your website exactly the way you like. 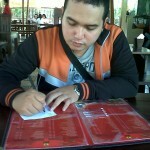 Web Developer, Technical Writter and WordPress enthusiast, currently working at well-known Yogyakarta based startup company, called Tonjoo Corp. See my Github for project portfolio. Yakin Jasa Pembuatan Toko Online WooCommerce Bandung adalah yang Terbaik? Coba cek Alternatif ini!